The clock is ticking. Time is running out. 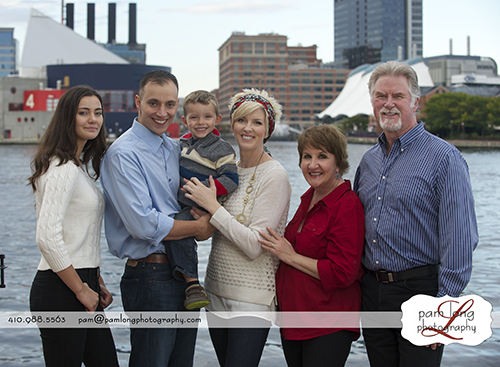 If you’re planning on giving portrait gifts for the holidays, NOW is the time to book to avoid last-minute stress! 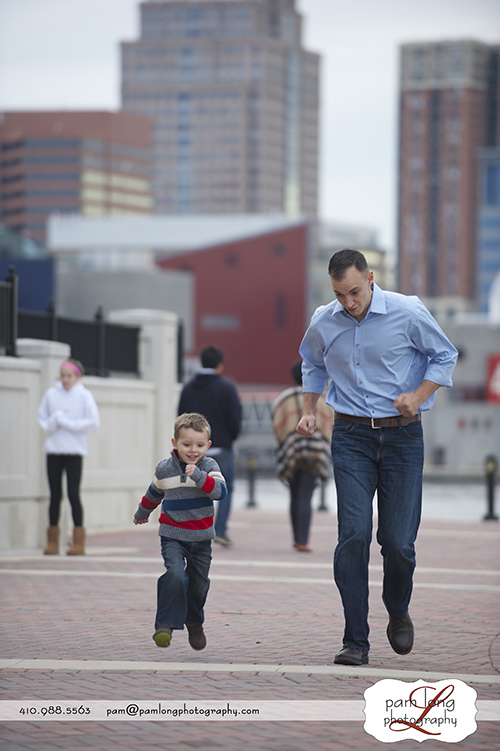 Mother Nature is shining upon us this week, so take advantage of this beautiful weather before winter descends! How many of you take photos at the Pumpkin Patch every year? 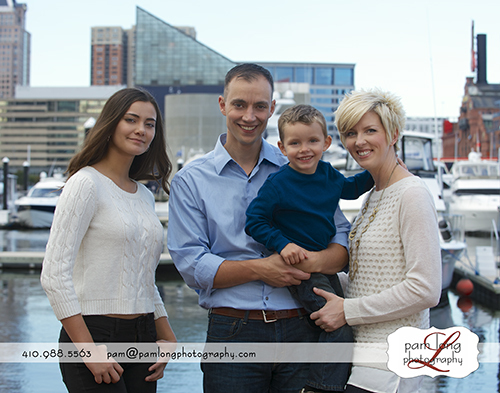 Let’s do something different this year, avoid the crowds with a private, professional portrait session at my NEW exclusive location that has been donated while Ellicott City is rebuilding! 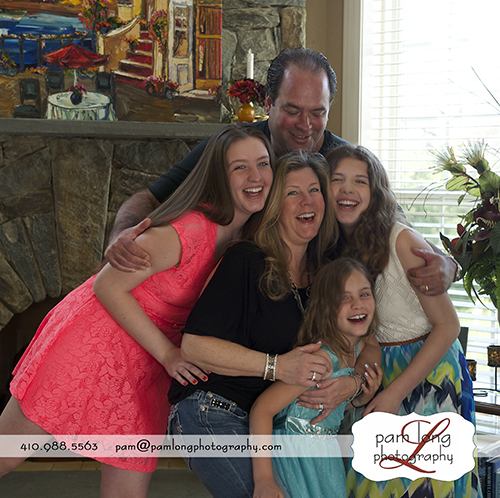 Let’s have fun together creating your family portraits! 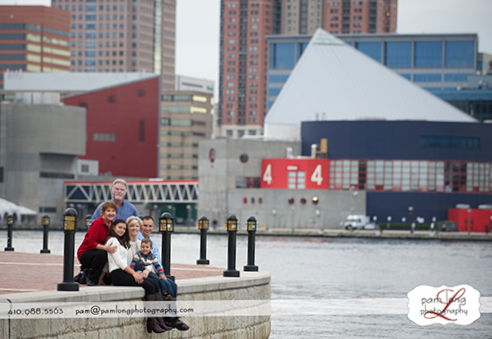 Have you been putting off getting your new family portrait created? We’ve got a solution for you! AND you get to help TWO great causes! 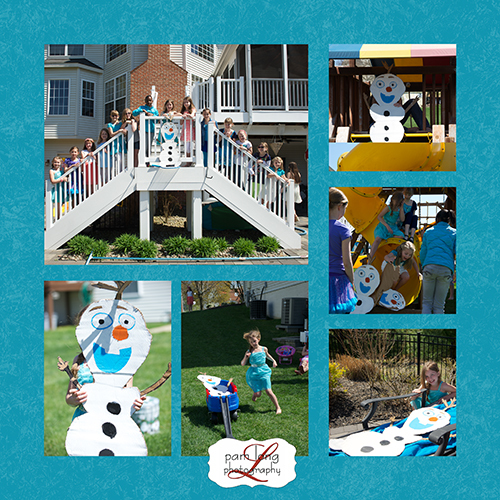 We will be photographing families at a beautiful, exclusive location that I know you will simply love! This gorgeous farm includes a pond, cool buildings made of stone and wood, an awesome barn, fences, so many different places to take your family’s photo! We can totally customize to suit your family’s personality: the age of your children, what you’re wearing, the time of day that you’re scheduled. 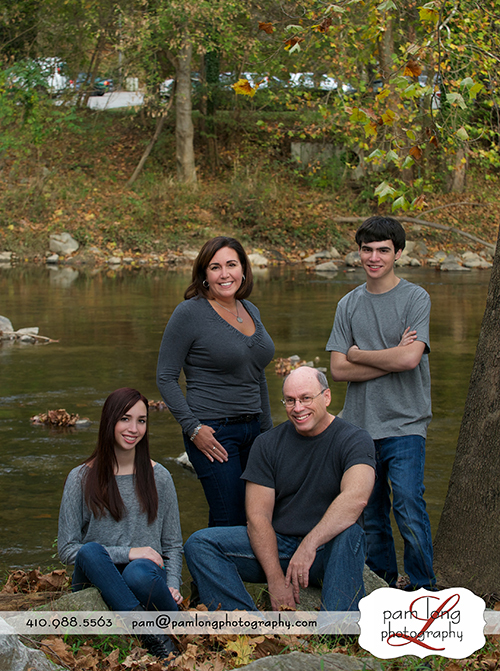 This venue is perfect for lifestyle type portraits as well as posed family portraits. So, please, don’t wait until you’re ‘not so busy’, or you lose 10lbs, let’s CELEBRATE your family on Saturday, October 22! 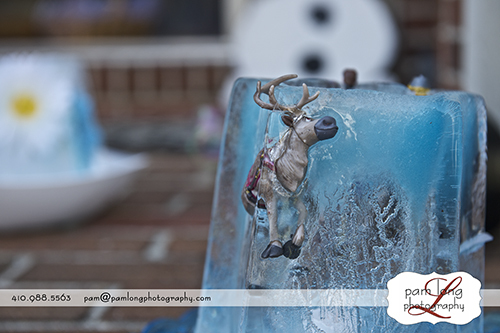 WHERE: Location is off of Folly Quarter Road, I’ll send you address once your session is reserved. 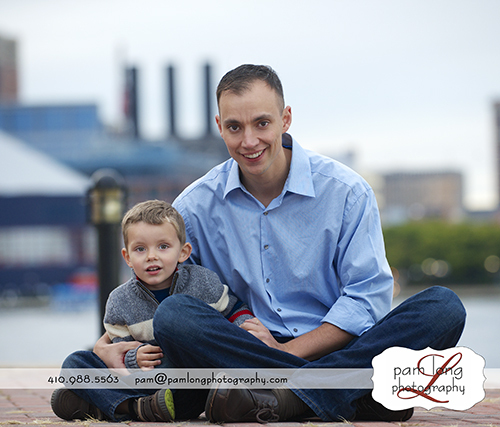 HOW: Contact our studio to reserve your time, 410.988.5563, pam@pamlongphotography.com, $195 session fee is due to reserve your spot. 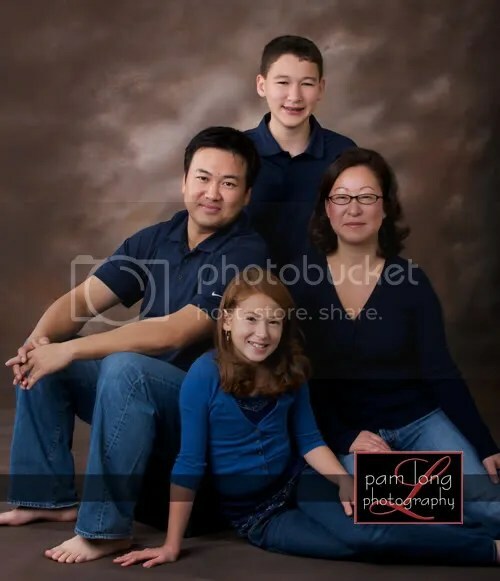 We will schedule your time for your photo shoot and also schedule a time back in our studio for your premiere ordering appointment when you will view and order your portraits. This is a chance to get a small taste of our Custom Portrait Experience and help with two great causes. We would love to have a packed schedule on Saturday, we hope you will consider joining us! As a special thank you, you’ll receive a 5×7 calendar when you place your order! 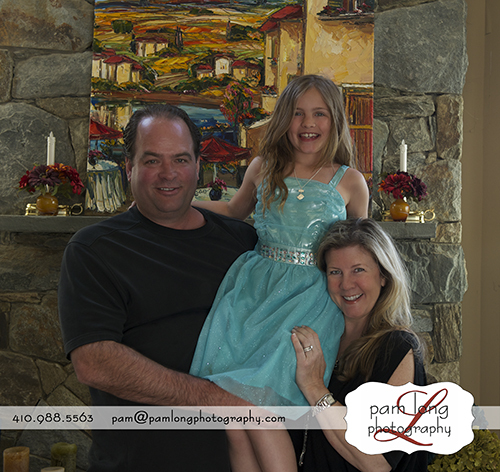 Clients investing $750, you will receive the calendar and a custom mobile app with your portraits! 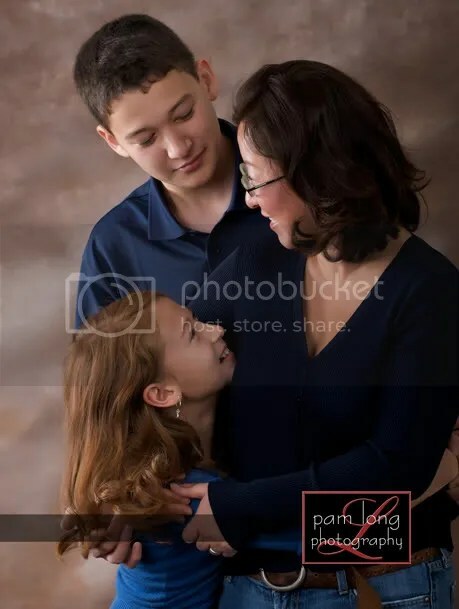 Having known Pam Long for several years, but never having the chance to work with her made me really excited to have the opportunity to not only work with her, but to document our family’s 40 years in business. Pam was ahh-mazing. She made each one of us feel at ease, and with a four and six year old, it just made this family time much easier. 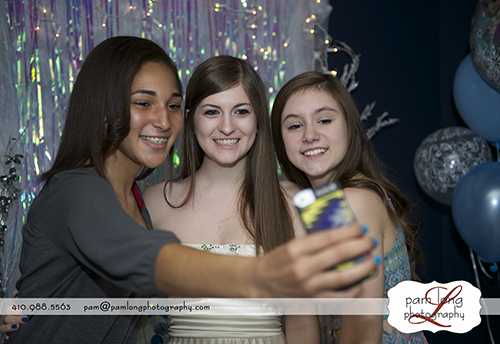 Pam is an incredibly talented photographer, capturing many special moments of all of us. 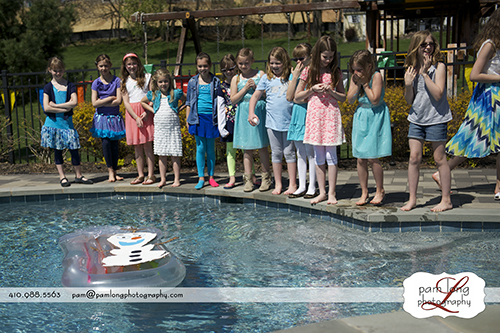 While the photo shoot was a lot of fun, I really was dying to see the pictures. Pam assembled a beautiful slide show for us to enjoy. So much so, I was teary-eyed just seeing the six of us come together. 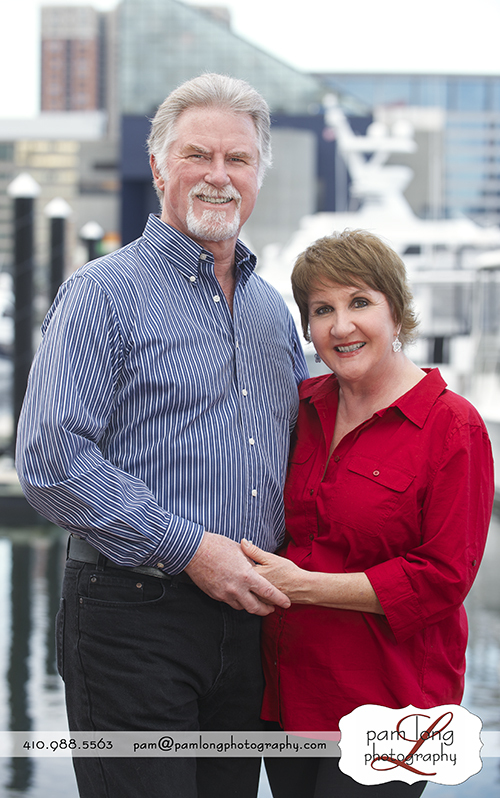 I am looking forward to our photos arriving, and to be working with Pam again, as she documents our 40 year celebration! Pam’s customer service is unmatched. After selecting our photos, she came to our home to help measure space where our family canvas would hang, and when it arrived she hung it for us. I cannot get over how much Lucas and Landon have grown and changed in just one year’s time. What an incredible moment in time Pam has given us. 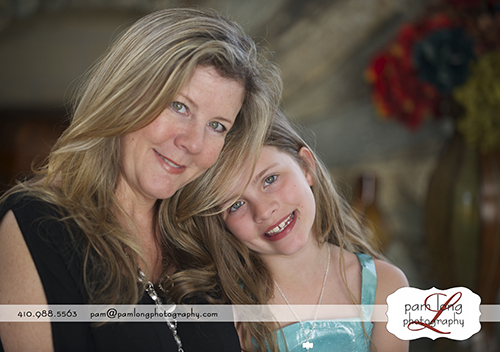 During our photo shoot for our two little girls, we found Pam to be much more than a photographer. She was a true artist – able to bring out and forever capture those precious little smiles, silly giggles, and playfulness of childhood. When we received a card in the mail with pictures of our girls on it a few days later, tears came to our eyes, because they were the most beautiful portraits we had ever seen. We know that these portraits, of two little sisters, will bring joy to our family’s homes for generations. I’ll be honest, I wasn’t sure what we’d encounter on our first visit to Pam Long Photography…maybe an aloof photographer bossing us around, or another in a long line of trigger-happy “professionals” who’d take 100 shots just to get 1 usable pose. Thankfully, the experience was fantastic and has only gotten better on each subsequent visit. It’s a rare thing to find someone who is both approachable on a personal level and a consummate professional, but Pam is that rare person. She’s fantastic to work with, and truly cares about giving us the best experience. 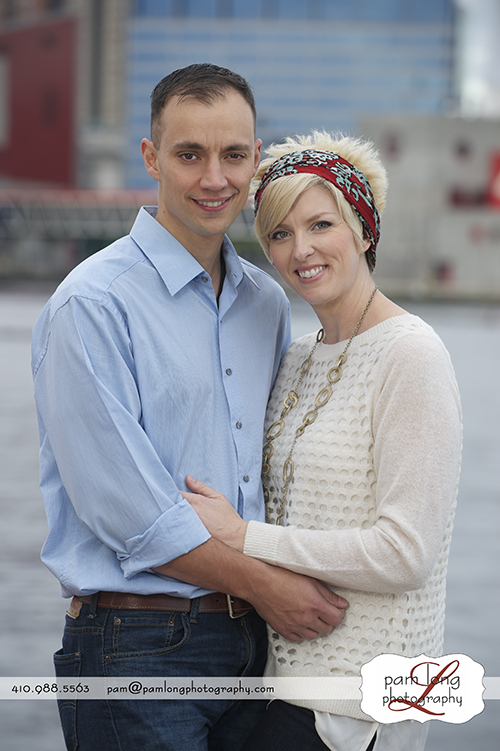 I couldn’t be happier with our sessions and the resulting photos, and I look forward to future sessions. 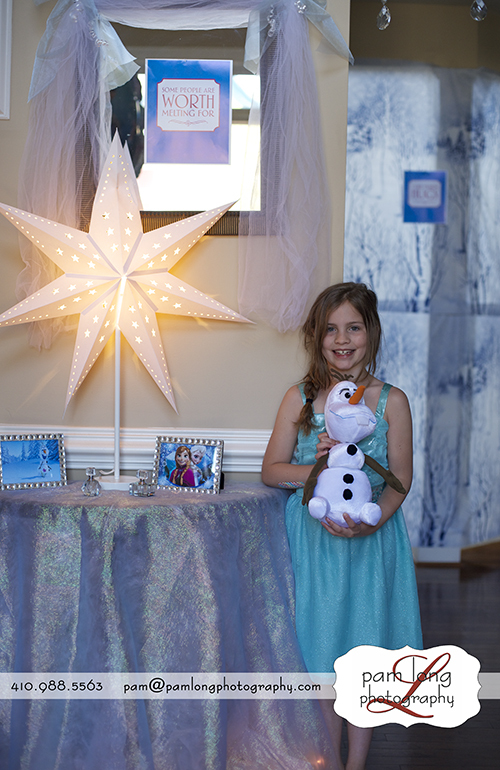 We are all familiar with (& live) the cliche’ that time flies…and it does…and Vanessa did not want another moment to go by without celebrating their family. 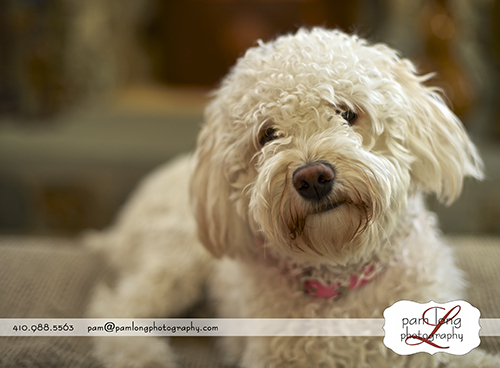 When we got together for their portrait consultation, she had a lot of ideas. 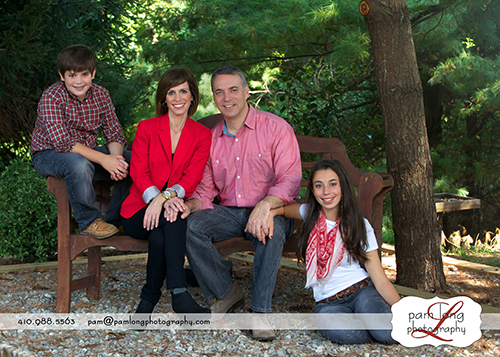 We were able to discuss them and really design a session that fit their needs and worked well for their family. 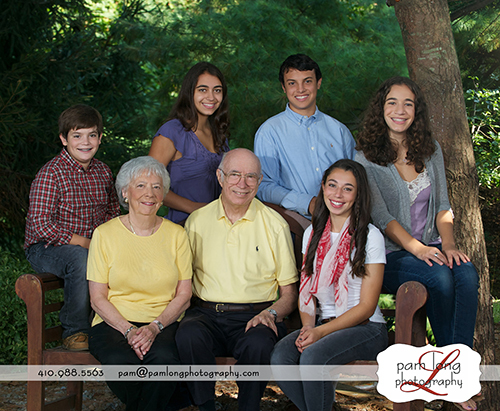 We were happy to be able to schedule their photo shoot during the time that Vanessa’s parents would be in town. 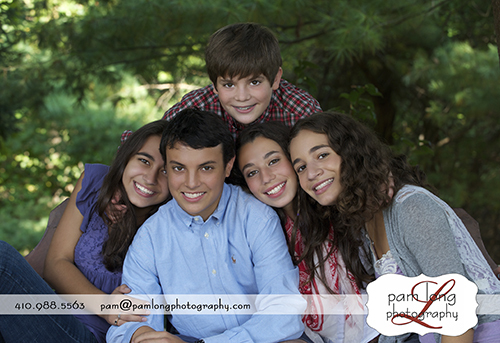 I was so happy to be able to create their extended family portrait along with Vanessa and Daniele’s family portrait. 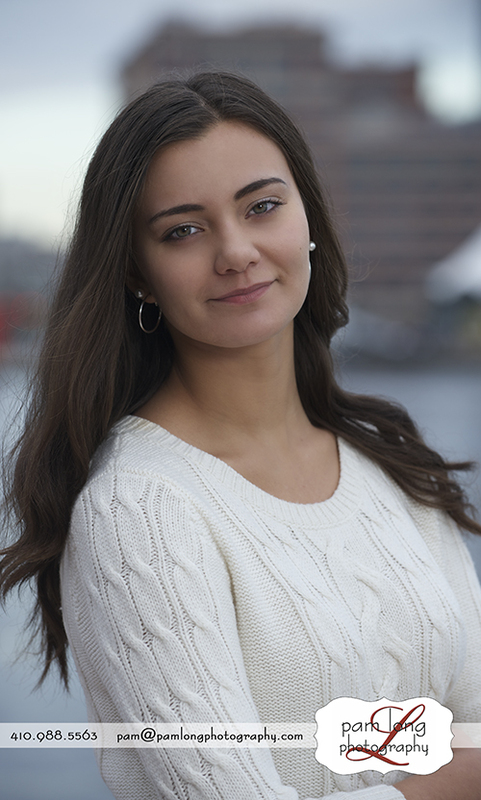 Vanessa and I scoped out lots of different, potential locations throughout Baltimore a couple of weeks prior to their portrait session. 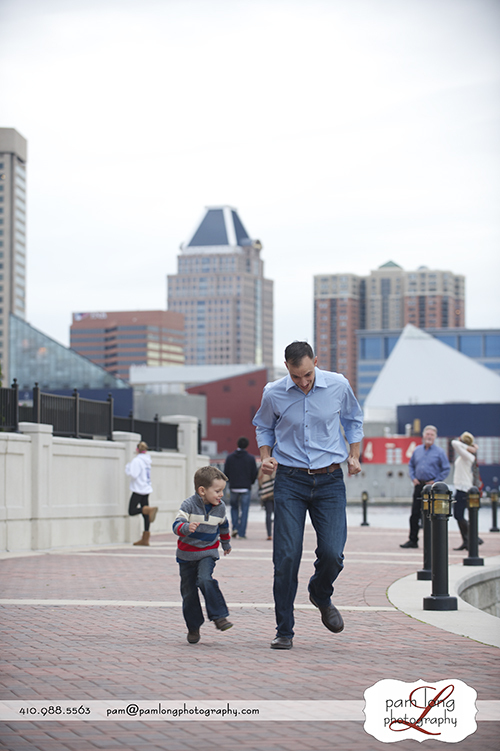 It was a great excuse to get a good walk in, catch up and find the perfect locations for their family. 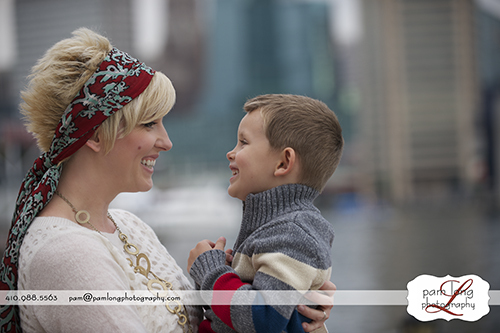 The day of their shoot…wow, such a fun time with their awesome, beautiful family! The weather was PERFECT, which photographers always hope for, but never count on. 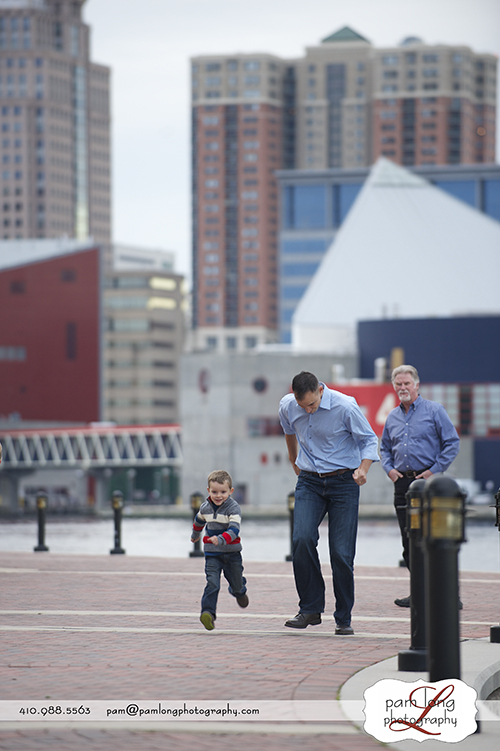 🙂 The style and color choices of their clothes couldn’t have fit more perfectly into the Baltimore Harbor backdrop. 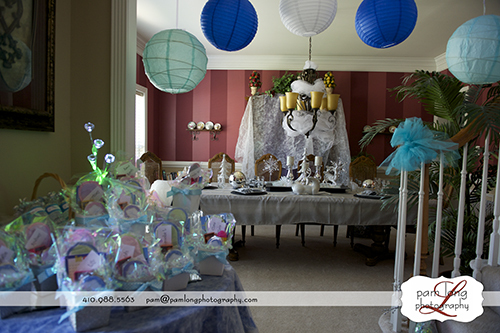 Talk about color harmony…..fantastic job, Vanessa and Karen! 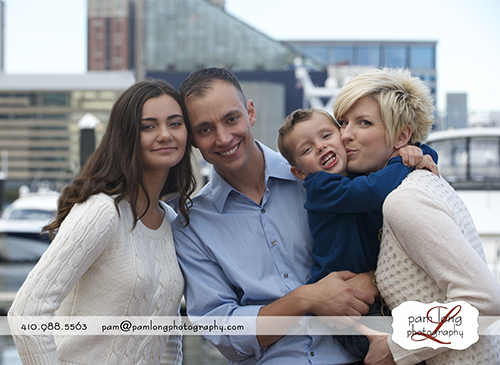 Vanessa and Daniele, thank you so much for choosing me to create your new family portraits. It meant the world to me and I’m thrilled that you are so happy with the results. I know what it meant to you and I admire you for being so vulnerable and allowing me into the the intimate setting of your family. Love you both! I do believe this will become a 50″ or 60″ framed canvas in my studio! I love this! 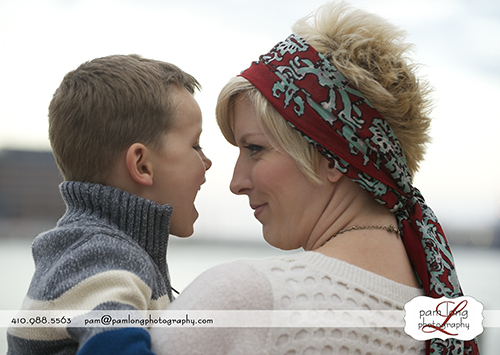 These are such personal, beautiful images of mom and son. 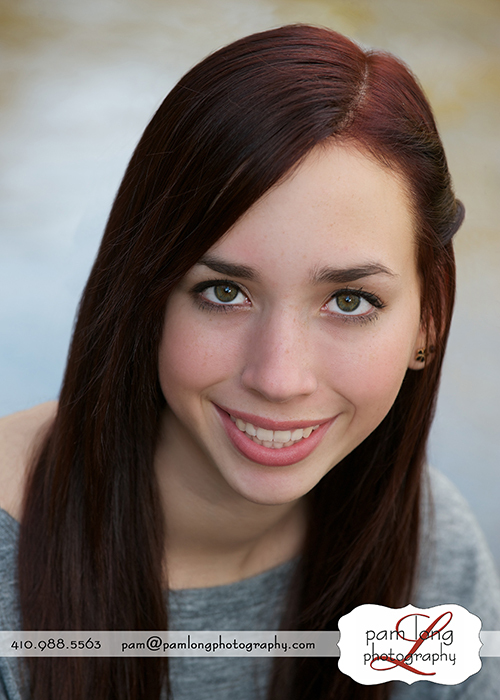 Karen is a sweet, fun and very beautiful teenager! 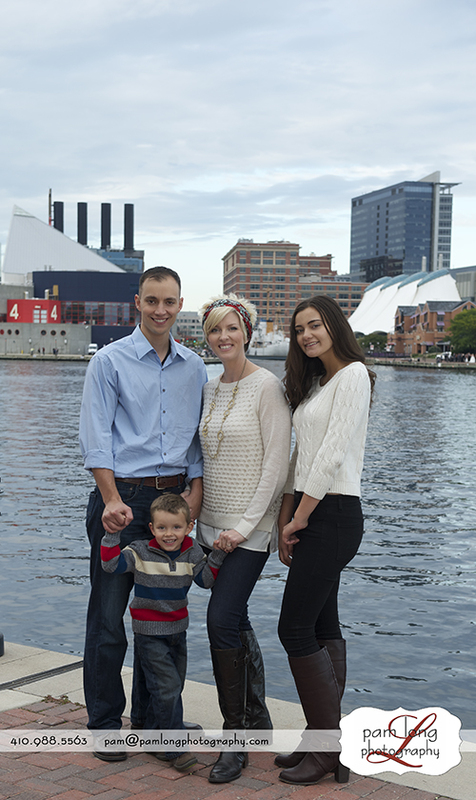 Visitors – thank you for taking the time to read and view this blogpost about this wonderful family. 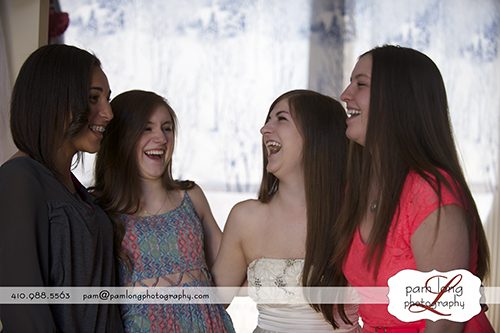 If you are ever in need of photography services, I’d love the chance to talk with you. 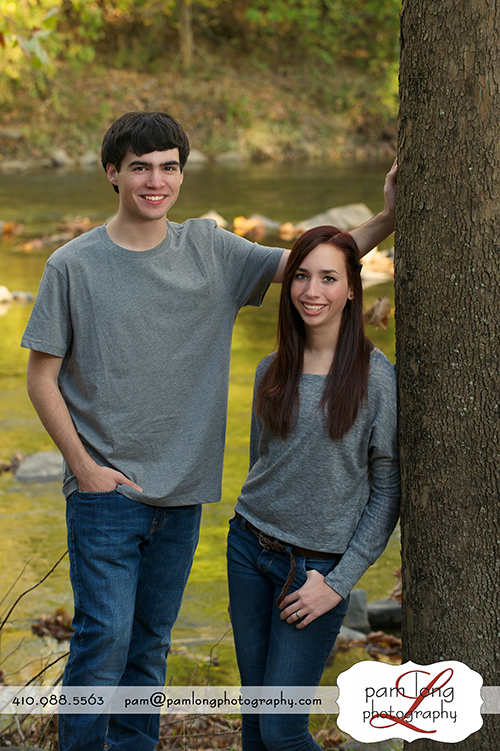 Here’s a little more info about us…..
Hi, I am Pam’s intern, Nikki, and I was assigned the nearly impossible task of writing about my own family, so please bear with me on this. While I could easily write about how they drive me absolutely insane, I am attempting to push my personal biases aside. 😉 My grandparents, Gene and Jean (hence, our Pair of Jeans) have us all over for dinner every Sunday night. 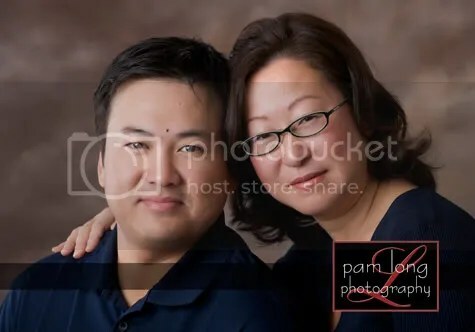 One Sunday, my mom announced that we were doing family portraits, and most of us laughed at her. We honestly didn’t think she could pull it together. With the help of Pam, my aunts Debbie, and Deborah, and my cousin Mia, we did. I must note that everyone was on their best behaviors that day (Yes Jerry, that was directed at you). We had a blast!!! The pictures are AMAZING. 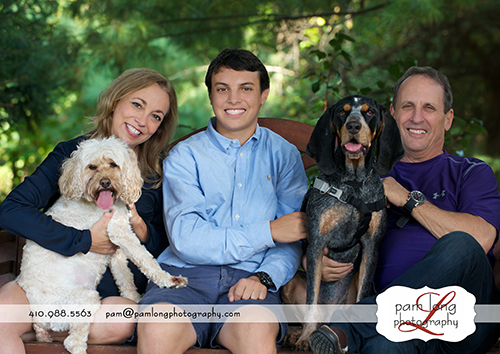 Thank you so much Pam Long Photography for creating such wonderful portraits, and I want to thank my family for listening to my mom (maybe we should do that more often…nahhh) and helping us make great pictures! Thank you, Nikki. Great story! 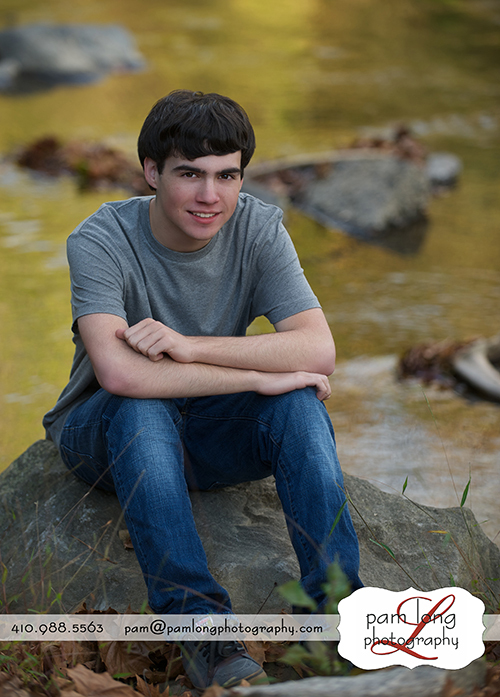 Will is one of our AWESOME senior’s from Howard High School. 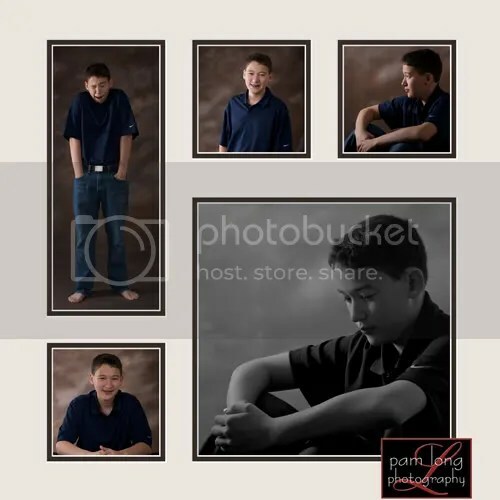 Not only did we have the pleasure of taking his senior pictures, but his family portrait as well. 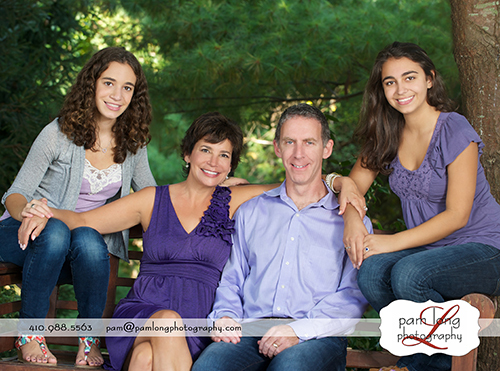 Oftentimes, parents ask if they can incorporate a family portrait into their child’s senior session. 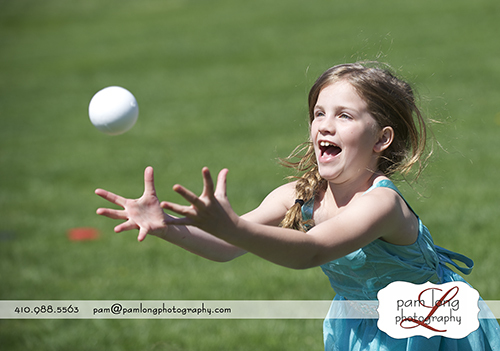 That is one of the many types of sessions that we provide and definitely an option worth choosing. 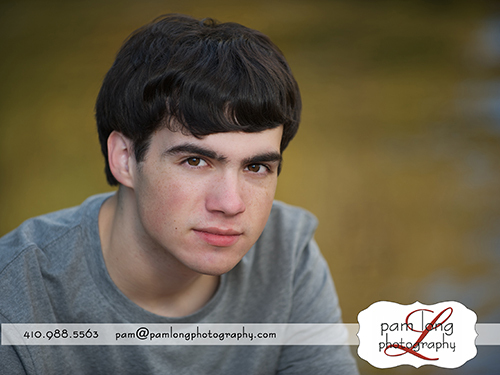 Although Will was initially a little camera shy, he quickly warmed up to the lens. We enjoyed spending a nice evening with his fun loving family. 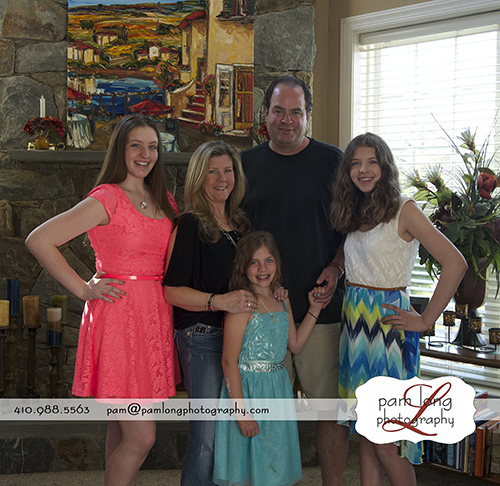 🙂 Thank you so much for choosing Pam Long Photography for your senior and family photos. 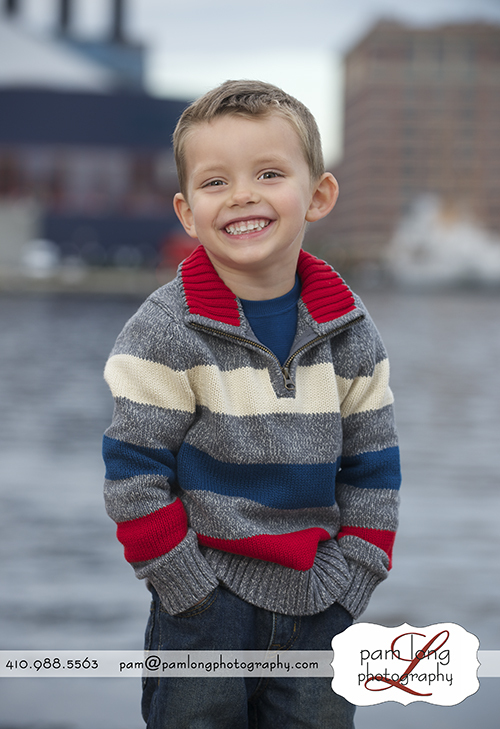 Do YOU have the Cutest Kid in North America? Every parent knows they have cute children. Here’s an opportunity to showcase your child’s cuteness. 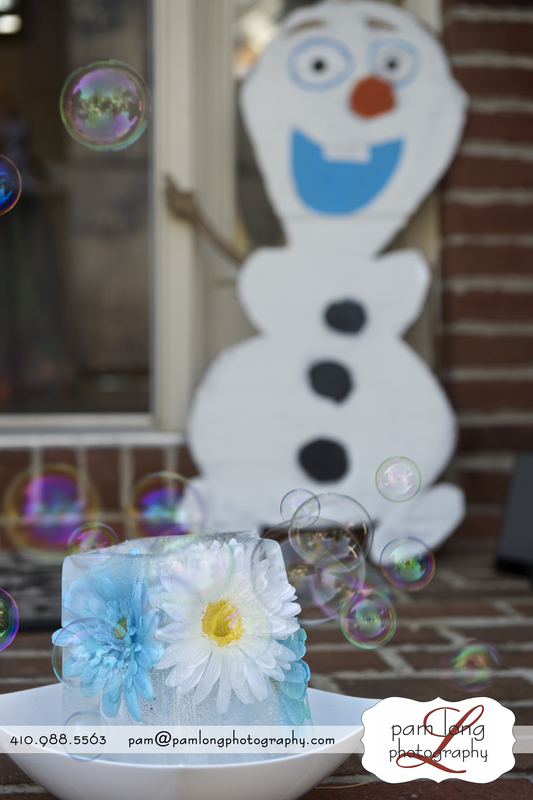 Better yet, you will be supporting a nonprofit organization that provides remembrance photography to parents who have experienced infant loss. 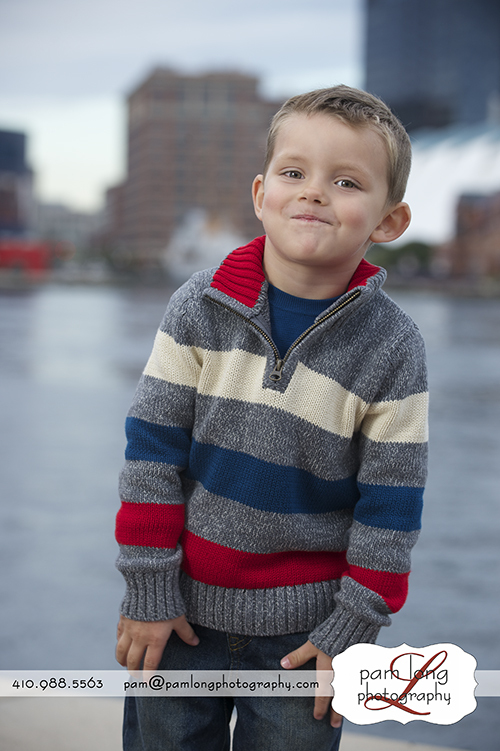 Pam Long Photography is participating in the 2013 Charity Model Search to select the Cutest Kid in North America. All proceeds benefit the nonprofit Now I Lay Me Down to Sleep (NILMDTS). 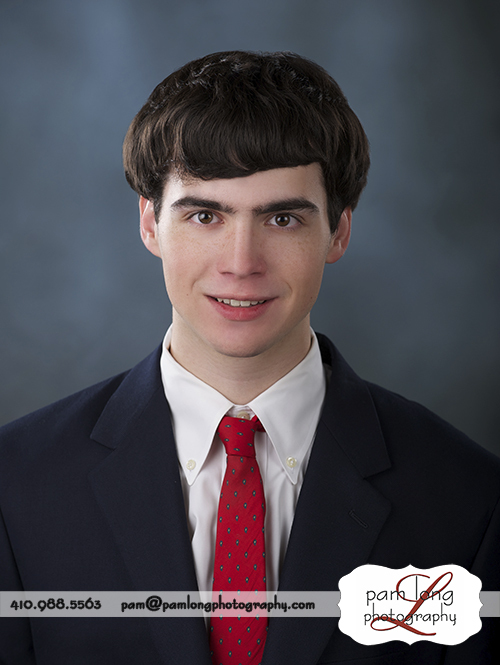 PLP is looking for cute children, ages newborn – 18 years old to enter into the contest. 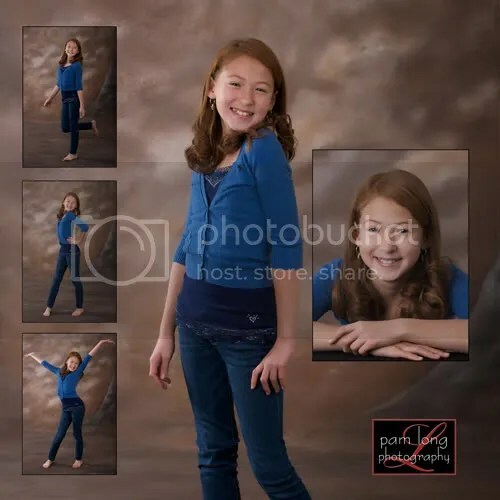 Since 2005, Now I Lay Me Down to Sleep has been providing remembrance photography to parents suffering the loss of a baby with the free gift of professional portraiture. 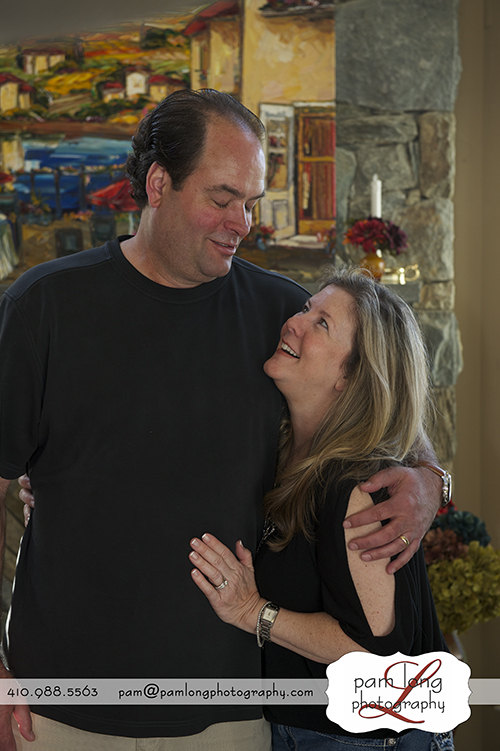 NILMDTS trains, educates, and mobilizes professional quality photographers to provide beautiful heirloom portraits to families facing the untimely death of an infant. 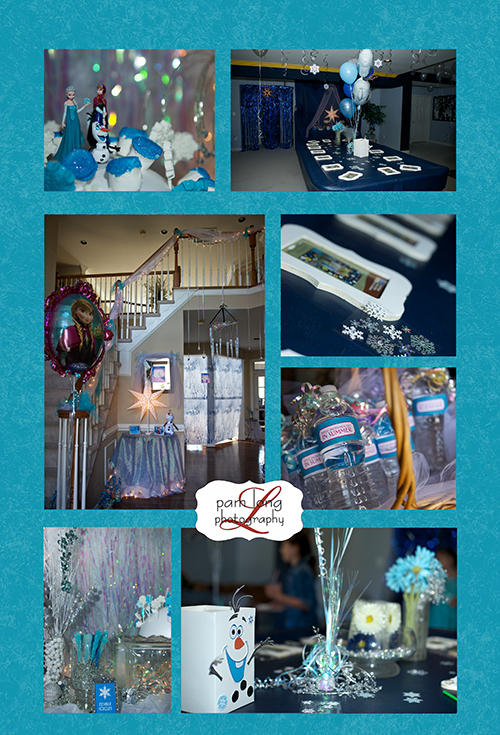 We believe these images serve as an important step in the family’s healing process by honoring their child’s legacy. Learn more about Now I Lay Me Down to Sleep here! 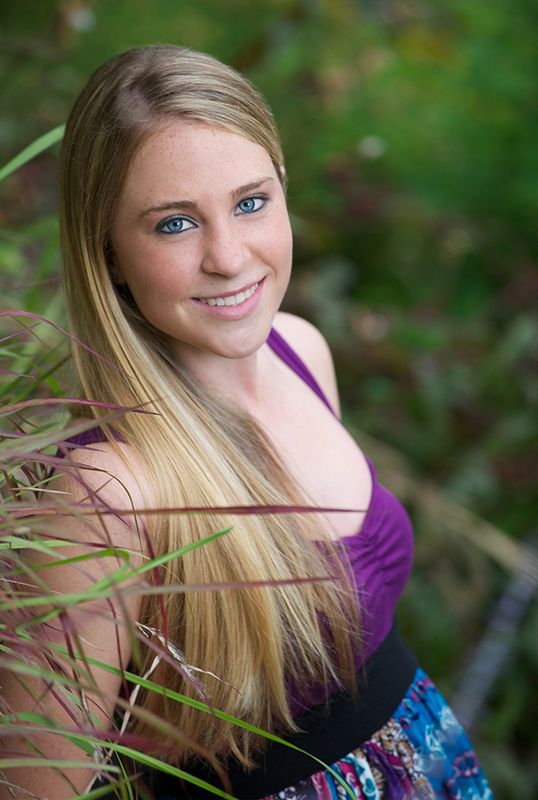 DON’T MISS your chance to take advantage of PLP model search special! INTERESTED? Here are the details! Once your child’s image has been submitted to the online gallery, we will share the link and you can remind family and friends to vote and share with others!!! Every vote counts! Each vote is $1 (no limit on how many votes you can cast), and all proceeds benefit NILMDTS. The top 10 vote getters in each age division (0-3, 4-12 and 13-18) will move on to the final judging round. An independent panel of judges will select the winners. Money raised from Charity Model Search will help Now I Lay Me Down to Sleep continue its mission and reach more families. To participate, your child will need to be photographed by FRIDAY, MARCH 15th. DONT DELAY. BOOK NOW. LIMITED SESSIONS AVAILABLE. Per Charity Model Search Contest regulations all participants must be photographed after January 1st 2013. Voting officially closes on Friday, March 29th at 11:59 p.m. (MST). Once voting closes, all votes and placements in the standings will be confirmed. The top 10 kids from each age division with the highest vote totals will move on to the final judging round. Cash prizes to include $$ cash camera, movie tickets, Toys R Us, AND Target Gift Certificates. 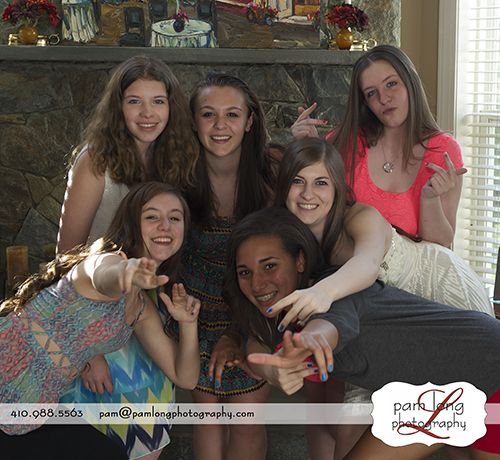 Contact us directly at the studio 410.988.5563 to book your session. Please don’t hesitate to call if you have any questions. 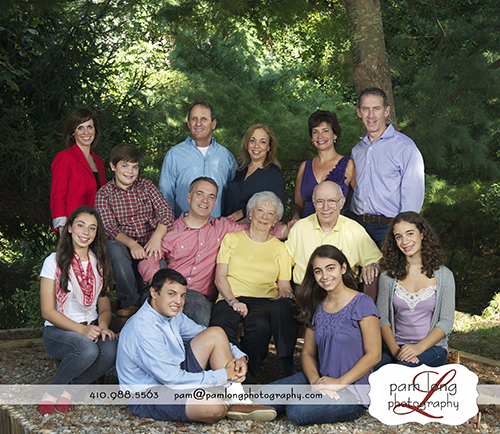 Whether you choose to be photographed in our state of the art Studio, on location or along the quaint streets of our beautiful historic town, you will truly enjoy your experience with Pam Long Photography. 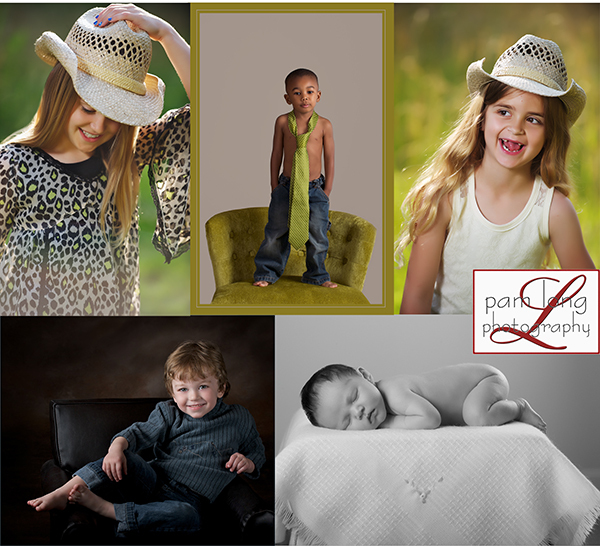 Clients enjoy a variety of portraiture, from maternity and babies, to children and families, high school seniors, pets and special events. 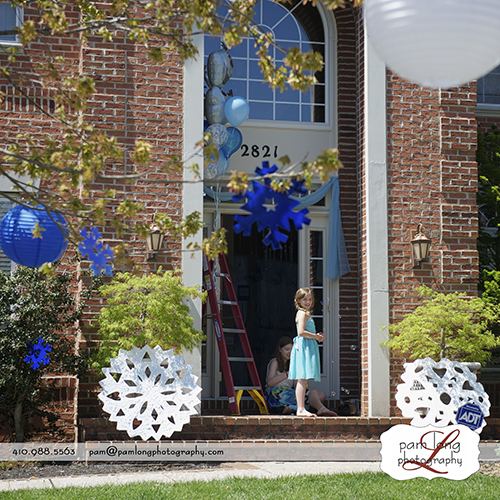 Whatever occasion life blesses you with, we will help you capture and document those moments to cherish for generations to come.